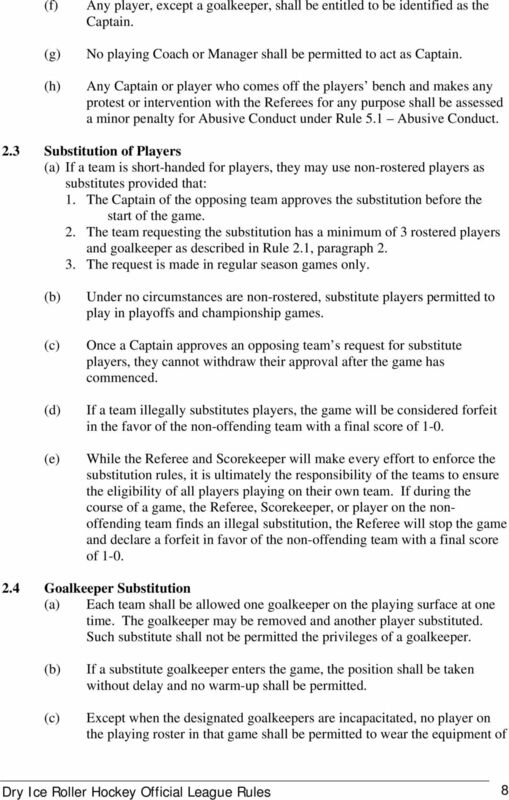 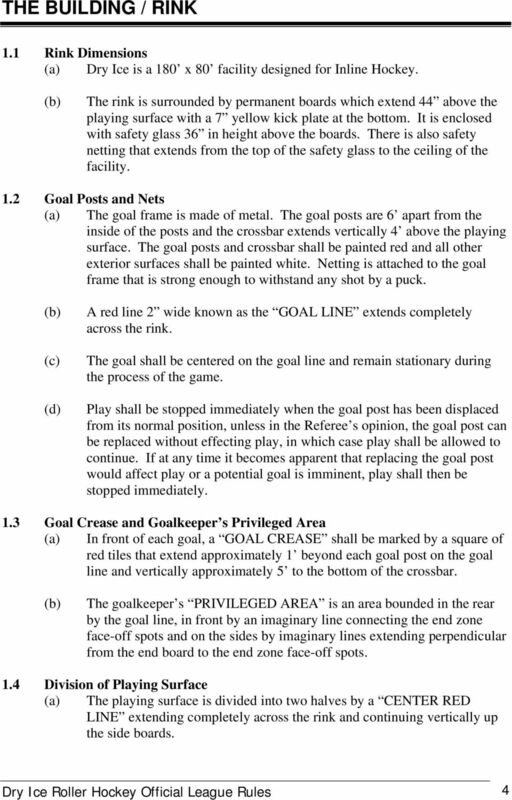 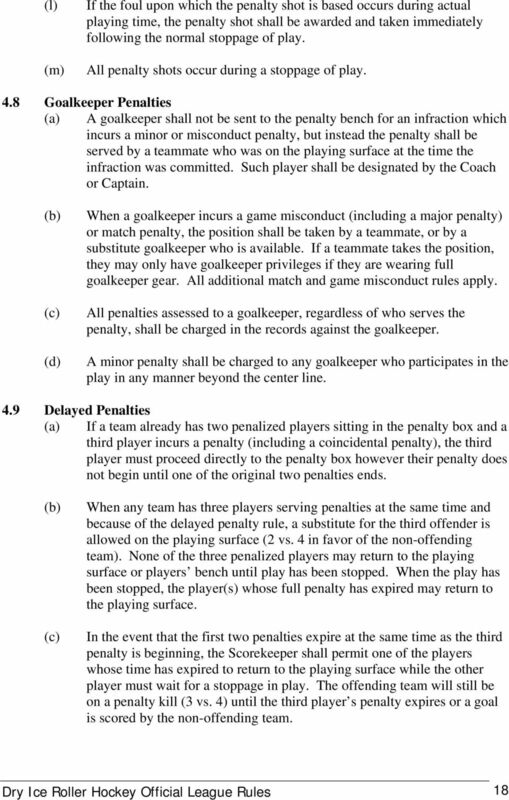 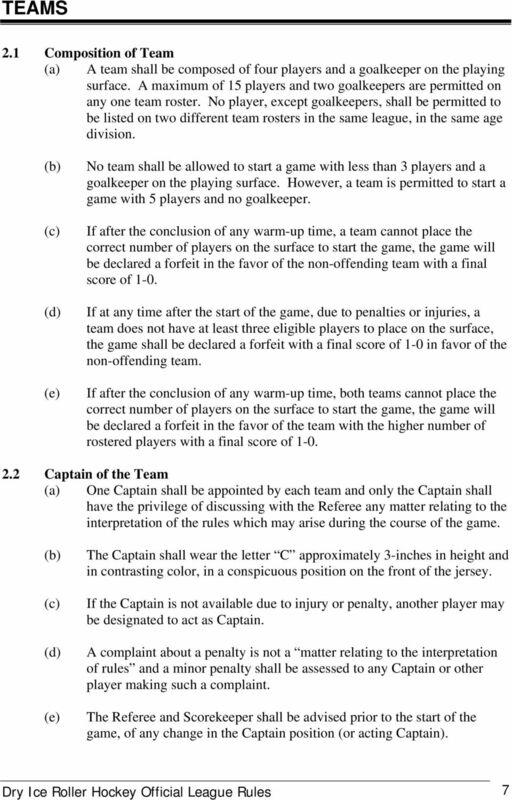 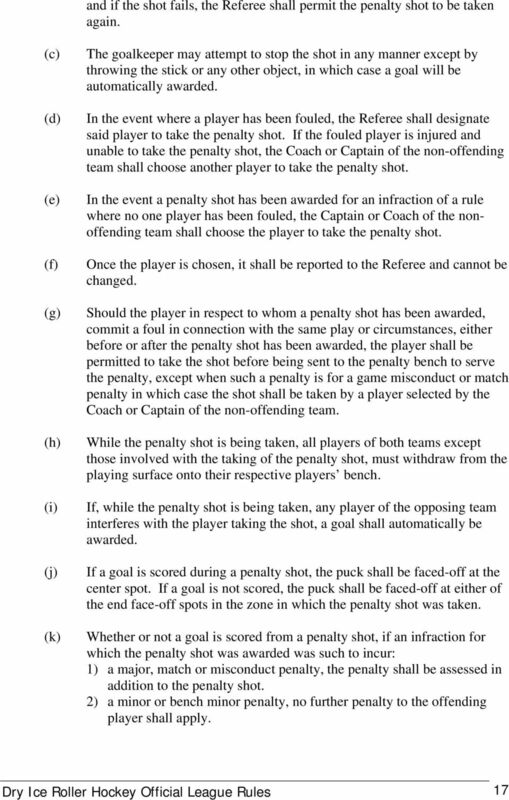 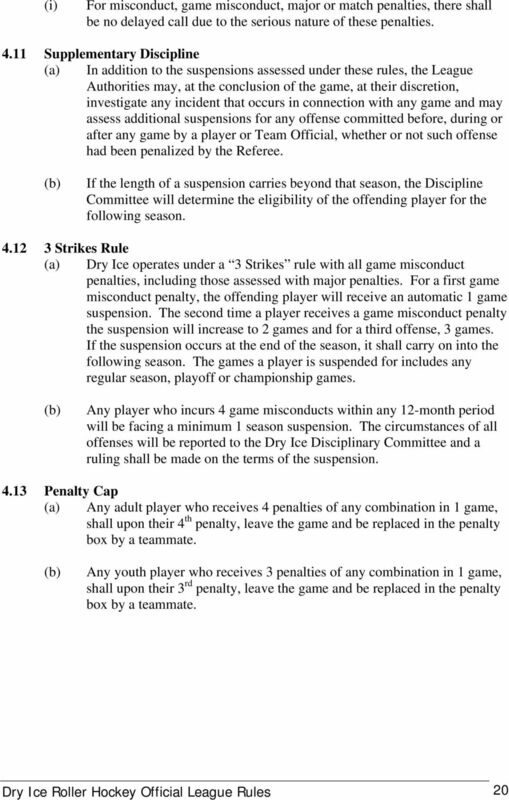 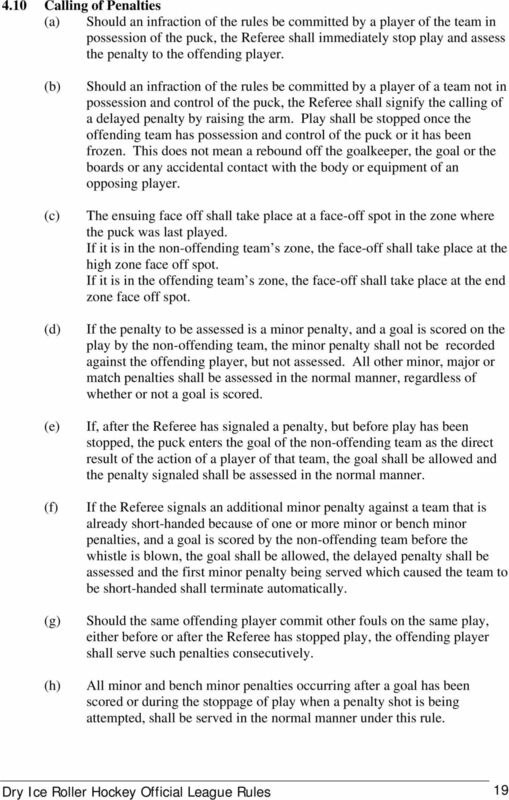 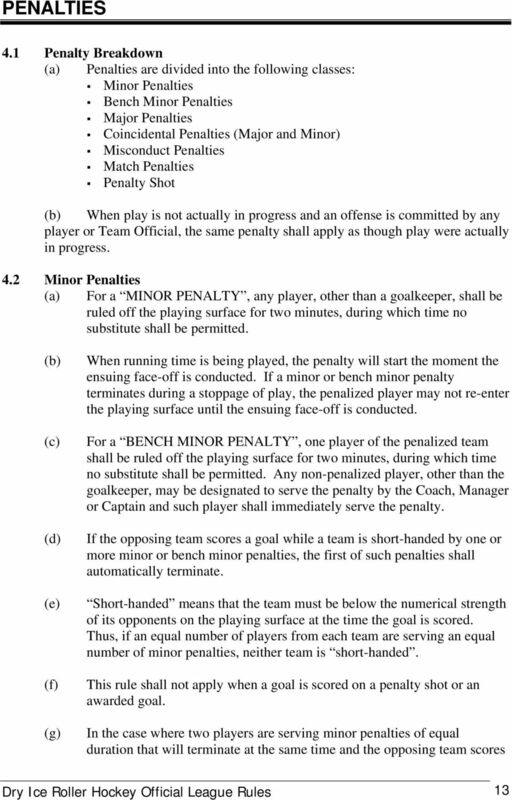 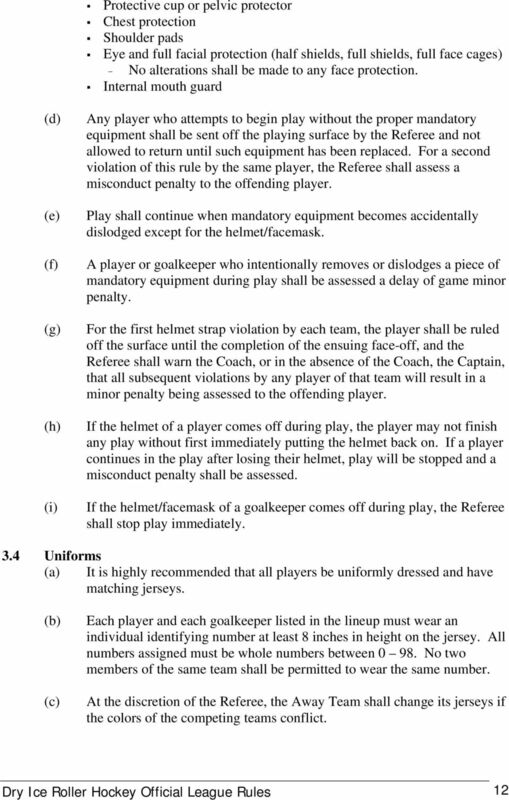 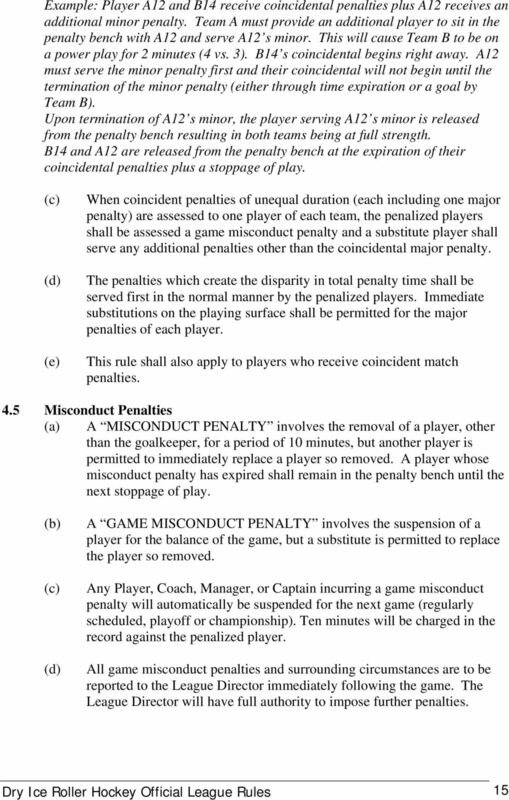 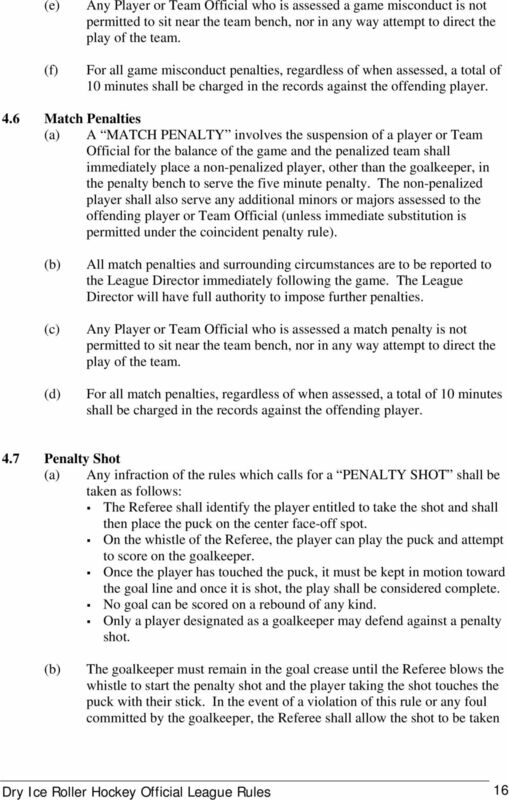 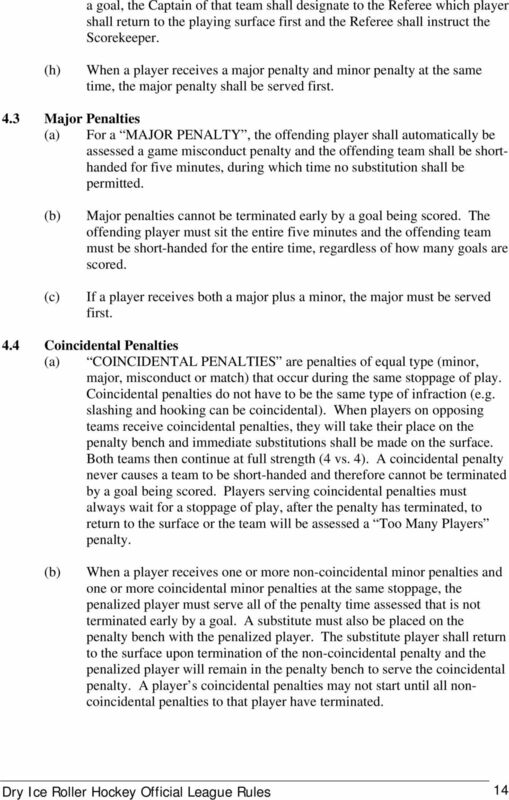 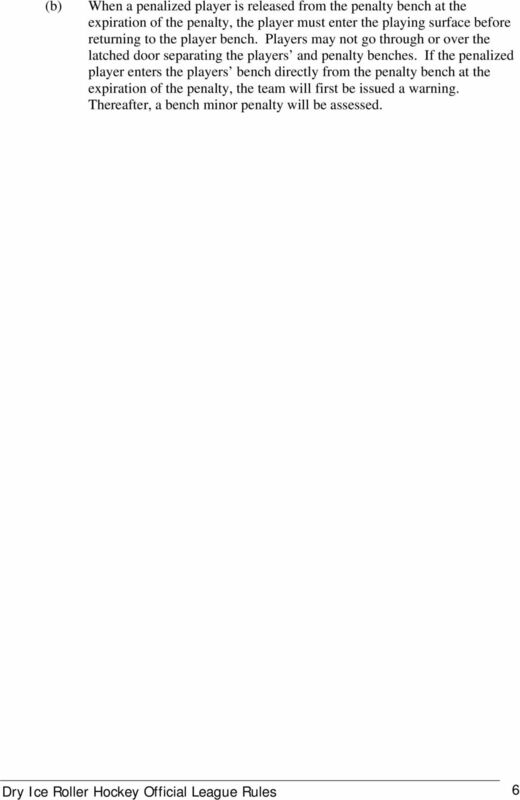 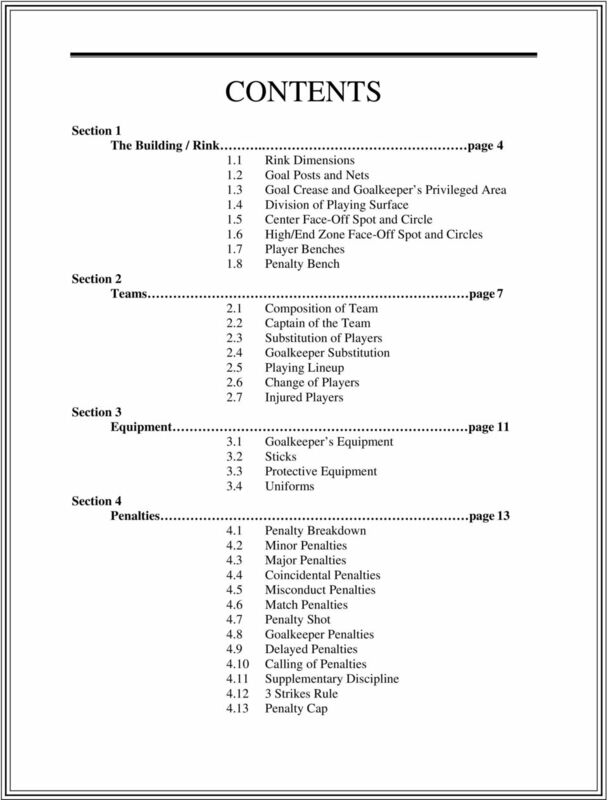 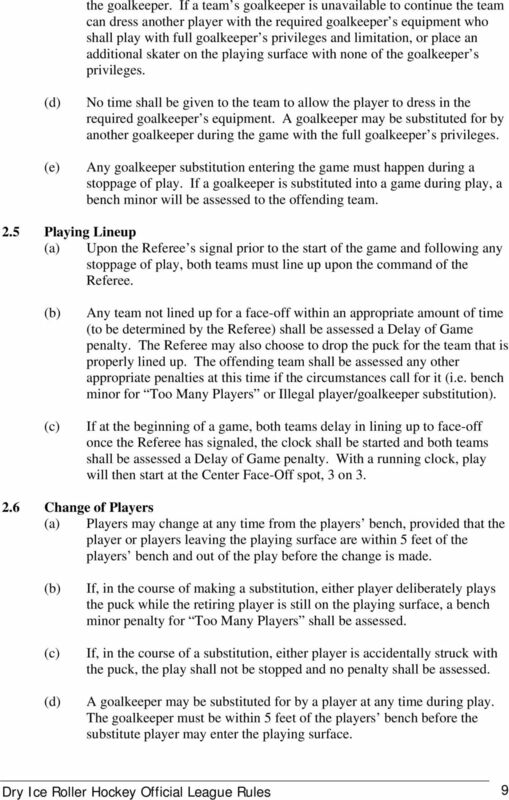 1 Official League Rules 210 Hegenberger Loop Oakland, CA (510) Updated: 7/20/2010 This rule book is based on the Official Rules of USA Inline Hockey, however it is not an exact duplicate.. 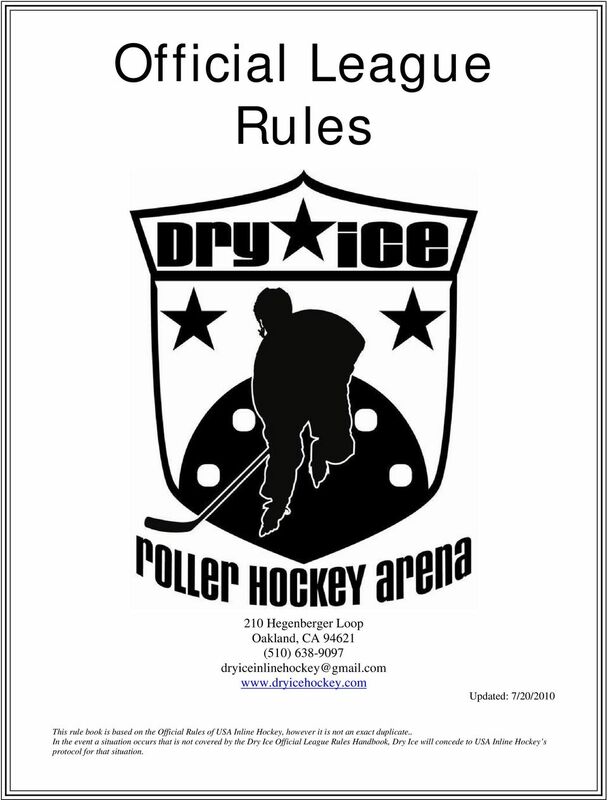 In the event a situation occurs that is not covered by the Dry Ice Official League Rules Handbook, Dry Ice will concede to USA Inline Hockey s protocol for that situation. 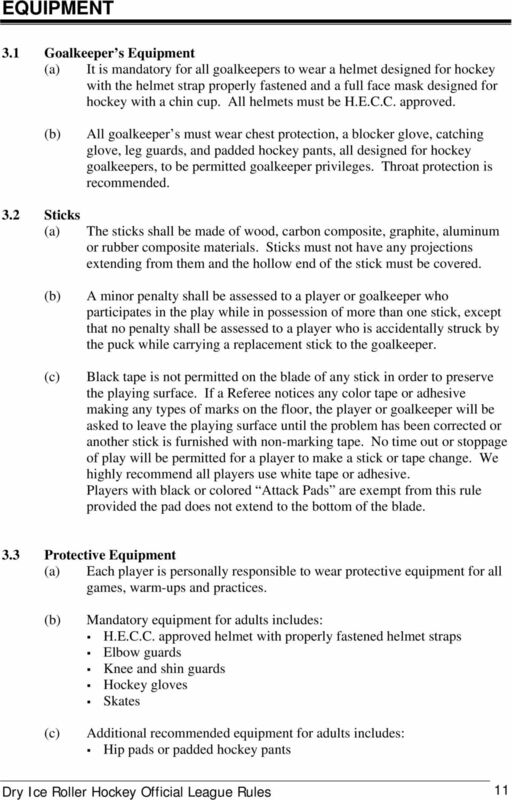 The Official Rules of Inline Hockey 2014-15 EDITION. 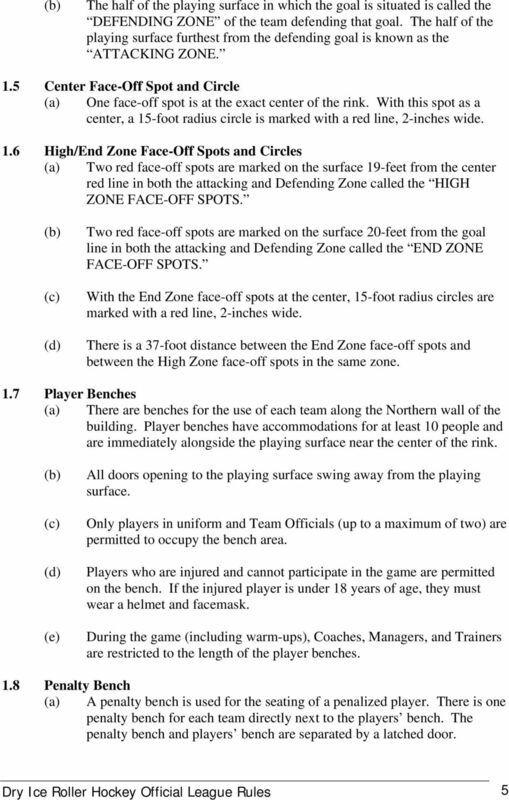 YMCA Lacrosse Rules The YMCA will use NFHS rules where applicable with a few exceptions. 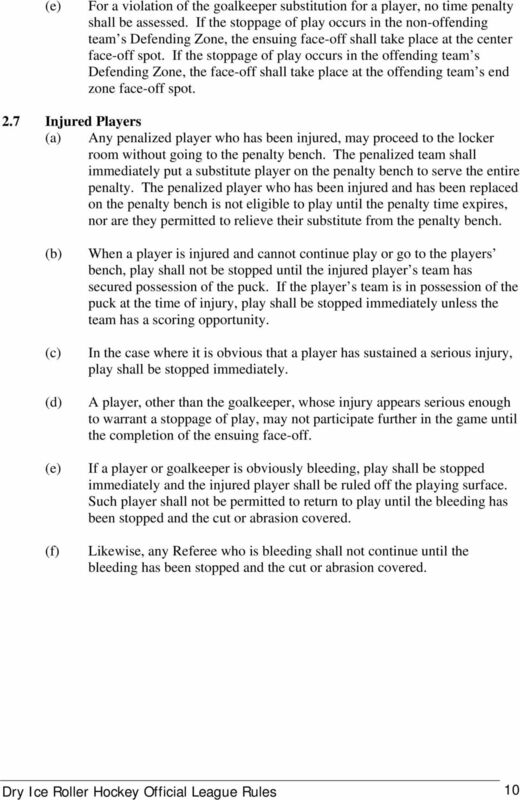 YMCA LACROSSE TERMS www.sloymca.org www.uslacrosse.org Catching: The act of receiving a passed ball with the lacrosse stick. 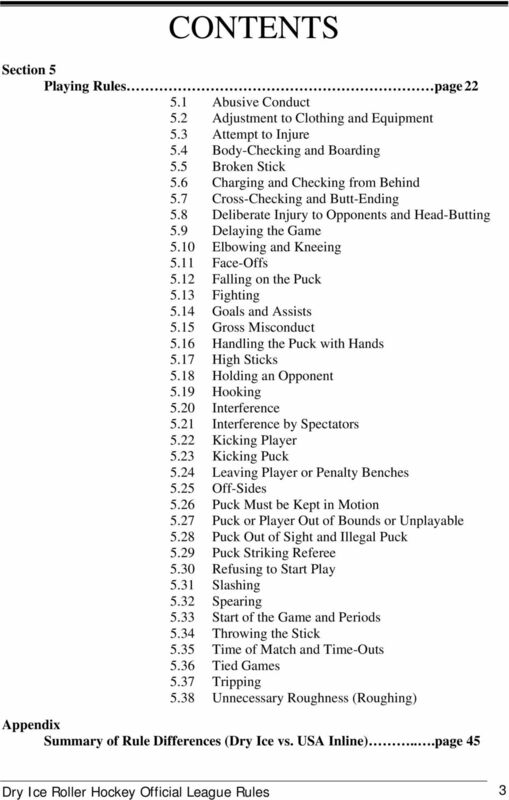 Checking: The act of attempting to dislodge the ball from an opponent's stick.